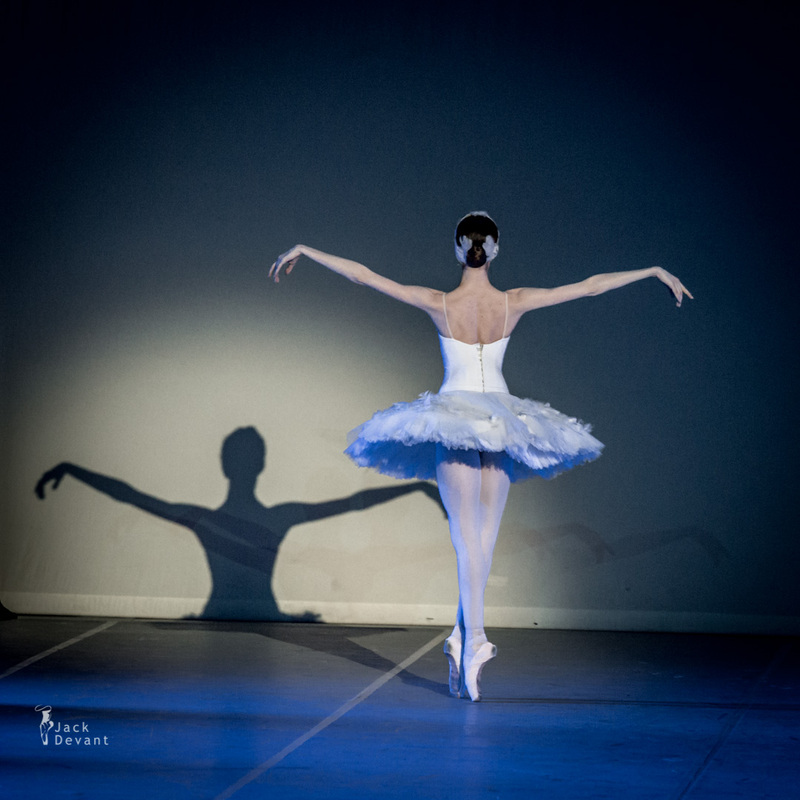 Anastasiya Shevchenko in The Dying Swan, music by Camille Saint-Saens, choreography by Michel Fokine. Shot at Jõhvi Ballet Festival 2014 on 10.05.2014, Estonia. 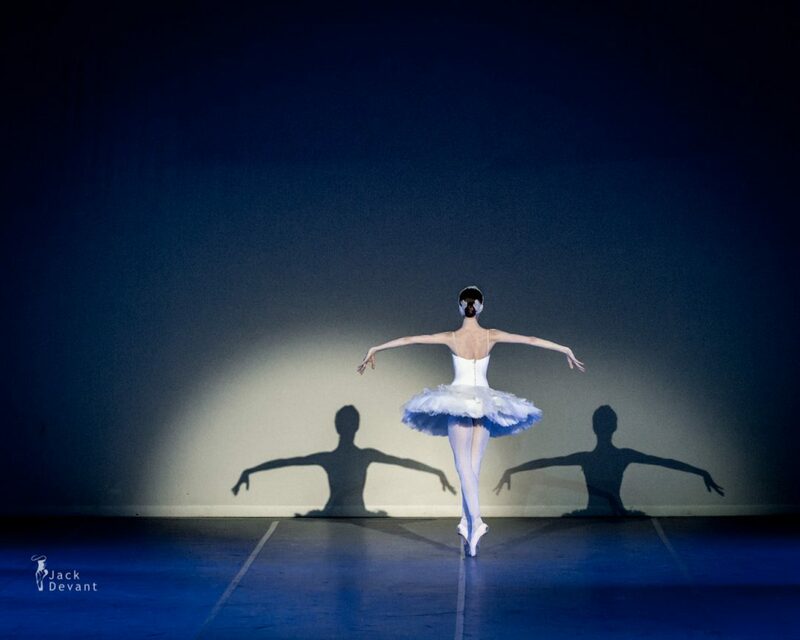 Anastasiya Sevchenko is a soloist with National Ballet of Ukraine. 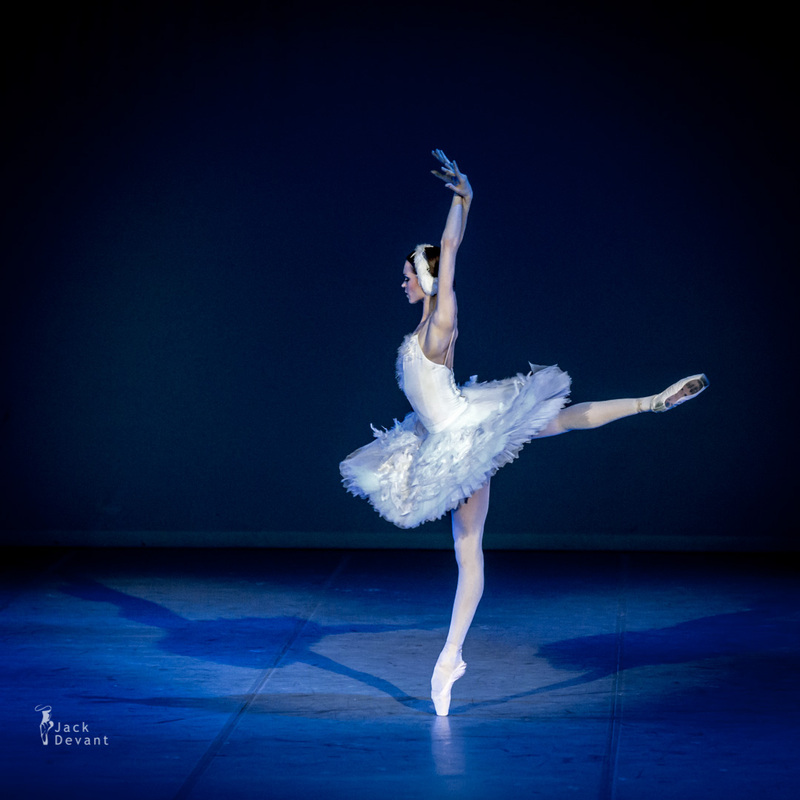 She graduated on 2011 with honors from Kiev State Choreographic School and was accepted into the ballet troupe of the National Opera of Ukraine named after Taras Shevchenko. Photos by Jack Devant © with kind permission of the National Balet of Ukraine, Eesti Kontsert, Jõhvi Konserdimaja, special thanks to Piia Tamm and Lauri Aav.